Read the full report here: How to Make Nuclear Innovative. What will it take to bring 21st-century innovation to the nuclear industry? 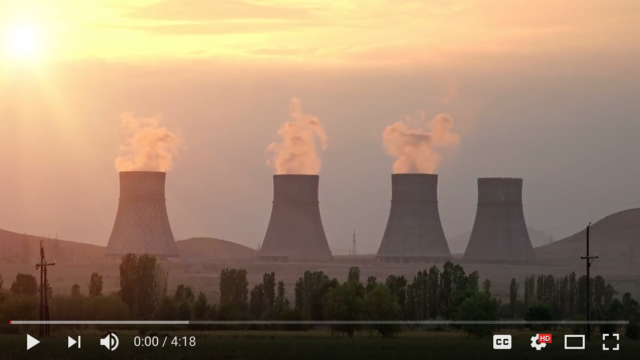 Click on the image above to watch a short video filmed at the Third Way Advanced Nuclear Energy Summit. 1. LICENSING REFORM. Licensing of new nuclear technologies will need to be reformed in order to support smaller, entrepreneurial firms and to build investor confidence as key design and testing benchmarks are achieved. 2. PUBLIC-PRIVATE PARTNERSHIPS. 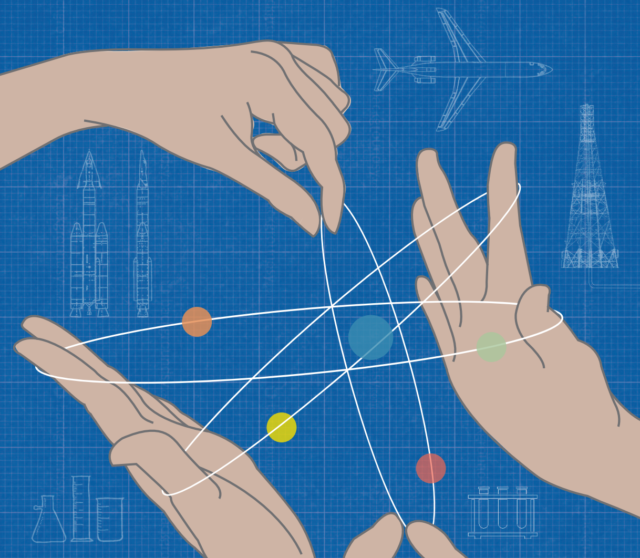 National laboratories will need to provide private companies with access to equipment, technical resources, and expertise in order to lower costs and promote greater knowledge spillover in the testing and licensing process. 3. TARGETED PUBLIC FUNDING FOR R&D. Significant and sustained research funding should be directed toward solving shared technical challenges. 4. INTER-FIRM COLLABORATION. Policy and funding should be designed to encourage knowledge spillover and collaboration between companies. 5. PRIVATE-SECTOR LEADERSHIP. Public investment in demonstration and commercialization should follow private investment and avoid early down-selection of technologies.